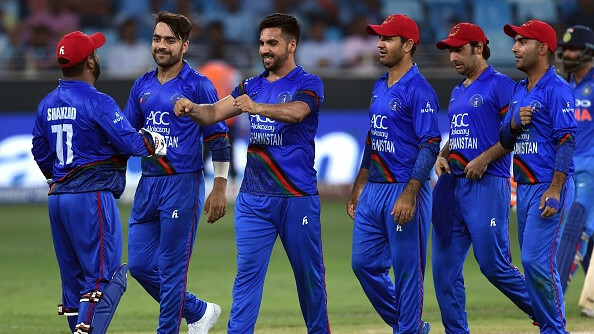 All the major stats from the fifth match of Super Four stage between India and Afghanistan. 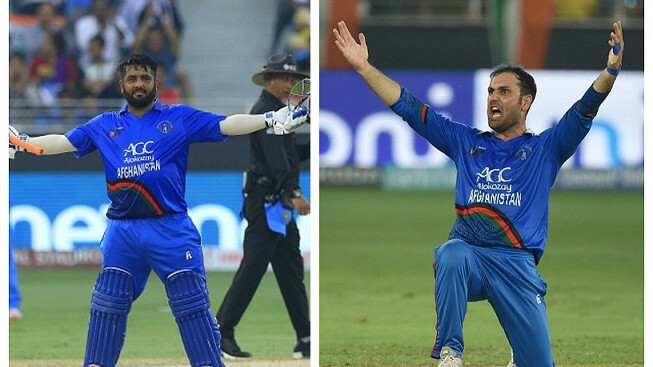 The India and Afghanistan Super Four match at Dubai ended in a thrilling tie. India needed 7 runs in the last over with one wicket in hand, Jadeja hit a boundary on the second ball of that Rashid Khan's over but later he got out on the fifth ball when India needed just 1 runs off 2 balls. Earlier India decided to rest Rohit Sharma, Shikhar Dhawan, Jasprit Bumrah, Bhuvneshwar Kumar and Yuzvendra Chahal and made MS Dhoni captain for this game. 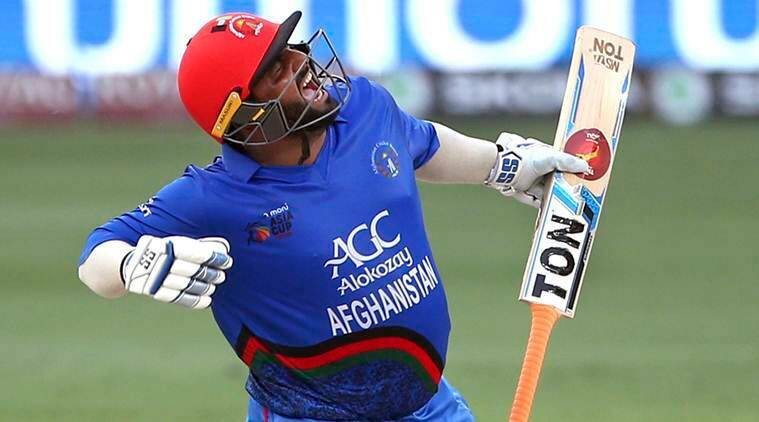 Afghanistan opted to bat first and Mohammad Shahzad smashed all Indian bowlers all over the park and played an awesome knock of 124 runs off just 116 balls, Mohammad Nabi also scored 64 runs and Afghanistan ended on 252/8. In the chase, both KL Rahul and Ambati Rayudu started well and added 110 runs for the first wicket but both got out after completing their fifties and after that India lost the plot and eventually got out for 252 runs in the 50th over and the match ended in a thrilling tie. Mohammad Shahzad was named Man of the Match for his 124 runs knock. 5 - This was the 5th tied ODI match for MS Dhoni as captain - the most tied ODIs for any captain in the world. 8 - This was also 8th tied ODI match for India and first since 2014 (vs New Zealand at Auckland). 48 - Number of ODI wickets Rashid Khan has taken at an average of 14.45 in 2018 - the most by any bowler. 124 - Mohammad Shahzad's 124 is the third highest individual score for Afghanistan in ODI cricket. 200 - MS Dhoni became the first Indian and third overall player to lead a team in 200 or more ODI matches.